We are Hi-Tech Foundations, by Riehle Construction LLC, located in Bryan, OH. 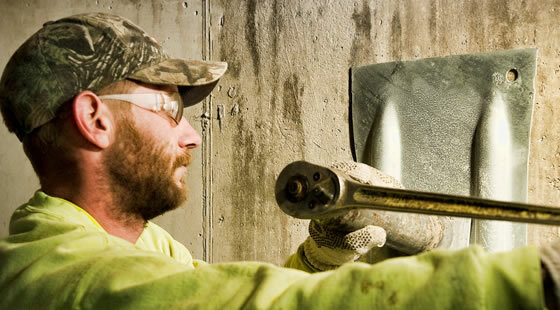 A locally owned and operated general construction company that has been in business since 1970. 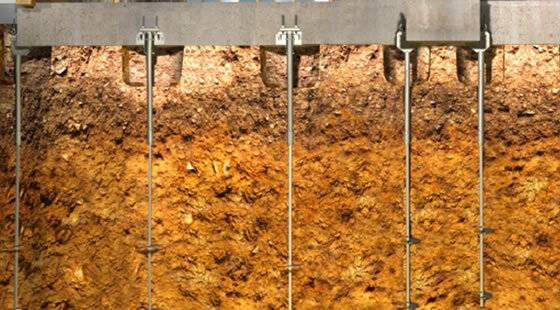 Since 1998 we have been specializing in fixing foundation problems in northwest Ohio, northeast Indiana and southern Michigan using the CHANCE® Helical Piering System. 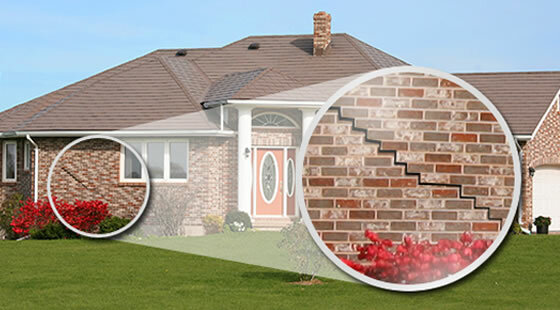 If your building has sticking doors and windows, cracks in wall around doors and windows, cracks in the foundation, cracks in your brick, or sunken and buckled concrete slabs, you may have a foundation problem. If a foundation problem is left alone, it can continue to worsen, causing massive structural damage and considerable loss of value to the structure. 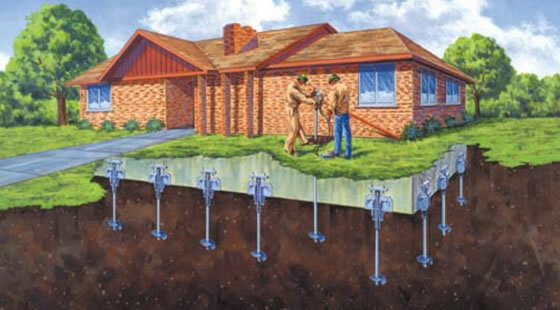 "Call 1-877-SINKING and we come out and look over your situation to determine what movement is occurring and what we can do to bring your foundation back to where it should be and keep it there using the CHANCE® Helical Piers Foundation System,” explains Delton Riehle, owner and manager of Hi-Tech Foundations. When you call 1-877-SINKING you can be confident that the personnel at Hi-Tech Foundation Systems have the experience. With over 45 years of construction experience, we have the knowledge, training and certification from the manufacturer – CHANCE® (they have been in business over 100 years). Hi-Tech has a BBB (Better Business Bureau) rating of A+, over 7,000 piers installed, a team of professional people who take pride in the work they preform, are very respectful of your property, along with being courteous and polite. Call 1-877-SINKING (746-5464) and have your mind put at ease over those foundation concerns.